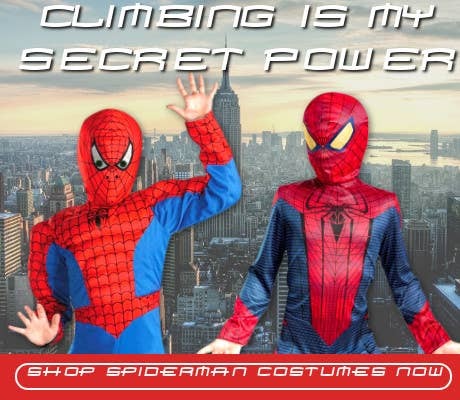 We're going to have a super duper Book Week in 2019 with the fun theme of Reading is My Secret Power! 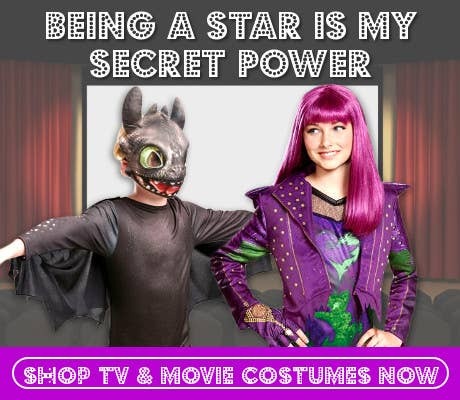 All the boys and girls from every corner of Australia have the chance to reveal their most secret powers and get dressed up as their favourite characters between August 17-23. 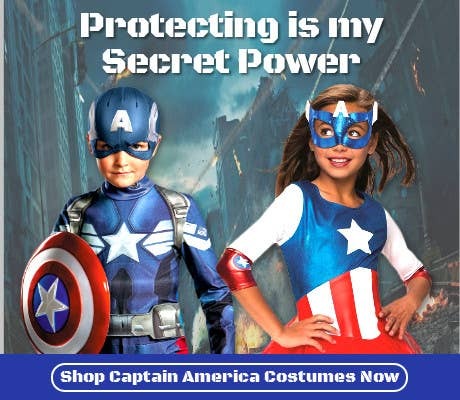 Having secret powers is something that lots of superheros have and they use them to save the world and combat evil! 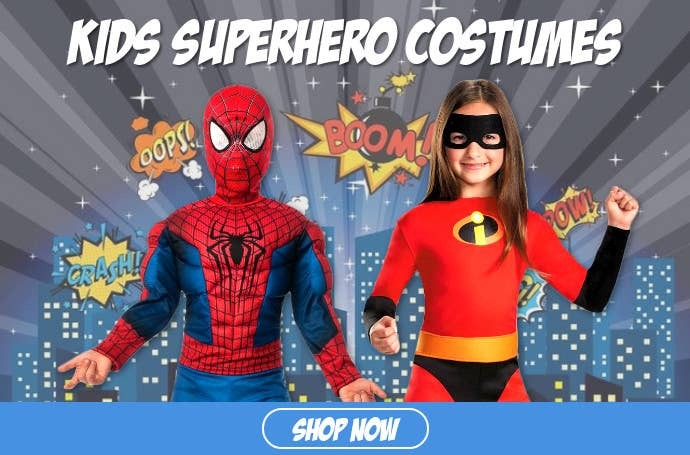 If Superhero costumes are your choice for Book Week 2019 then look no further, our enormous range of kids Superhero dress ups include all the famous crime fighters who can fly, climb, set things on fire, freeze things or just plain old protect the universe! 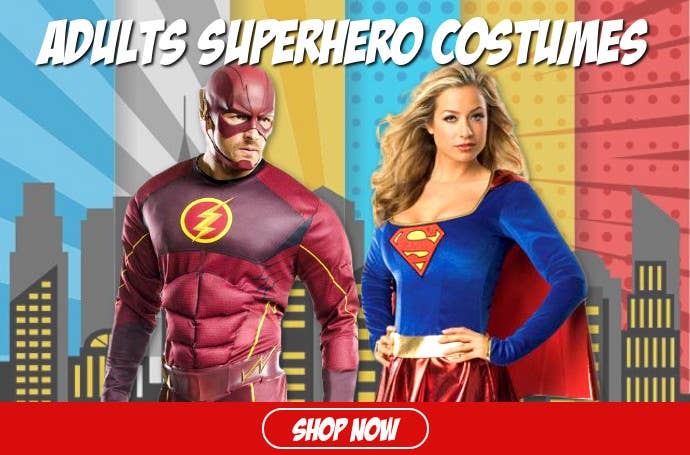 You'll find all the latest and best superhero characters from your favourite Marvel or Avengers movies plus plenty of crime busting fancy dress accessories too to make your kids superhero costumes look as real as possible! 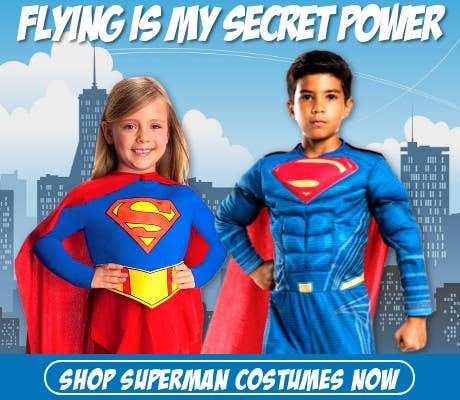 Don't forget that Superheros aren't the only people who have secret powers though! 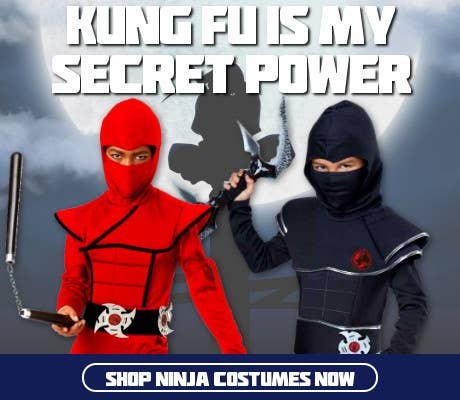 You might even have some that we haven't thought of, but click on the different pictures above and you will find some costume ideas for Book Week 2019 and some of the secret powers those characters might have. 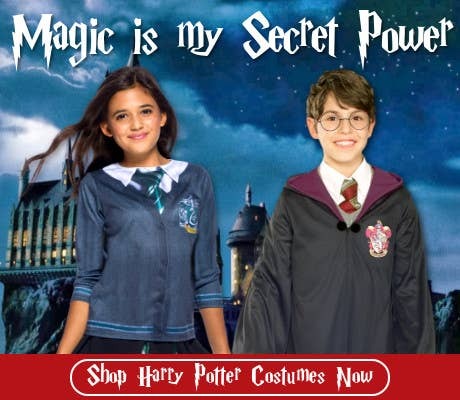 Magic is a fantastic secret power and casting spells like Harry Potter does or weaving magic like a wise wizard might be something you can do that nobody knows about until now! 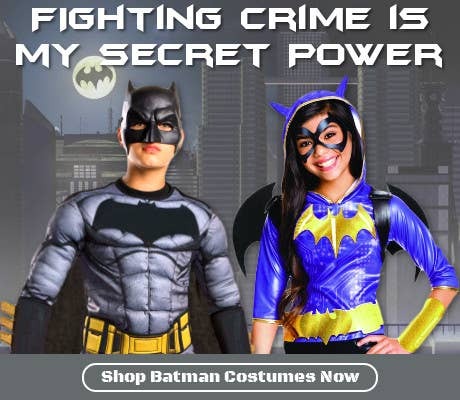 Maybe you've been holding on to little secret things you can do but haven't told anyone? 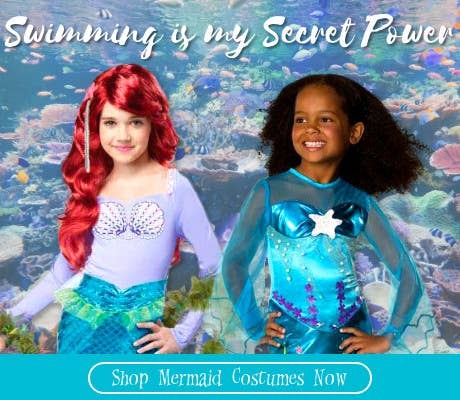 Are you really good at dancing or swimming? 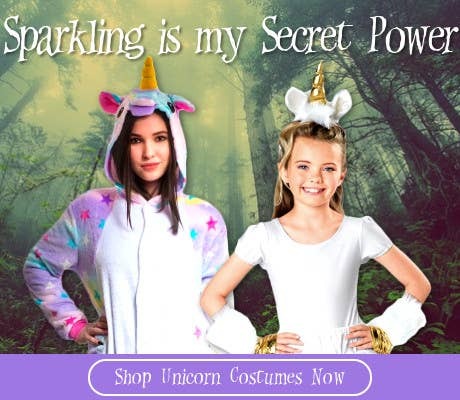 Are those your secret powers and do you share them with your favourite pop stars, Wiggles characters and Mermaids? 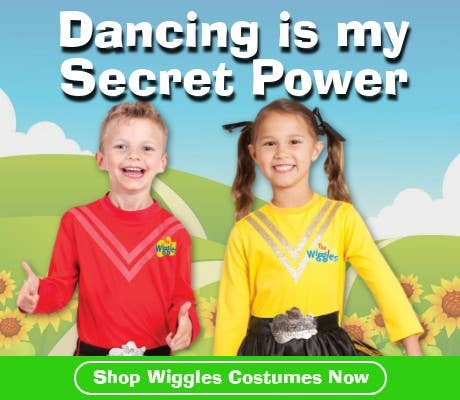 Is hiding something you are particularly good at when playing with your friends? 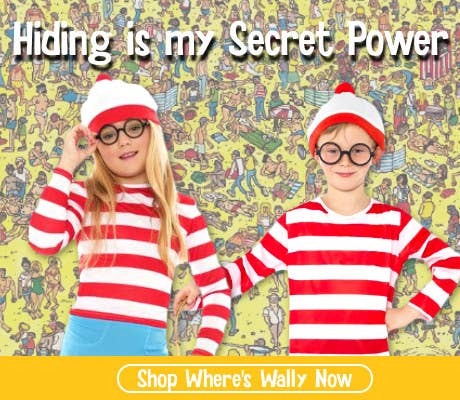 Maybe that could be your secret power and you could dress up as Where's Wally for Book Week 2019. Are you ridiculously hilarious and make everyone laugh all the time? 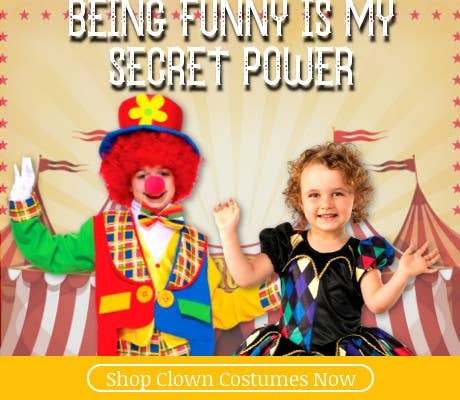 Is your secret power to be funny? 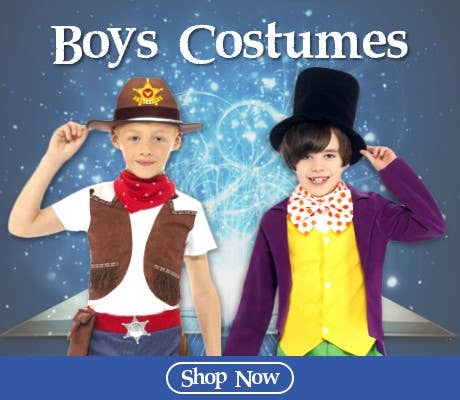 Then maybe a clown costume for Book Week is something great for you! 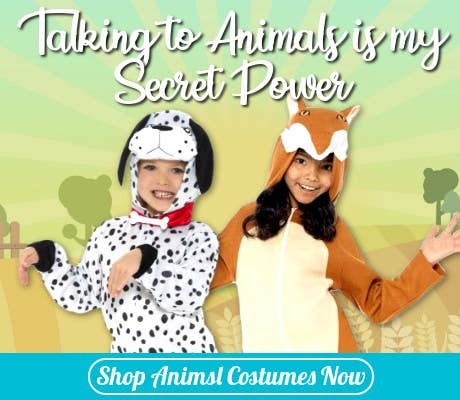 Do you have conversations with your pet dog or pet cat? 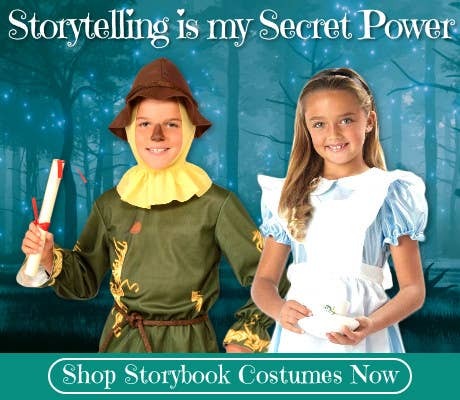 Can you hear what they're saying to you? 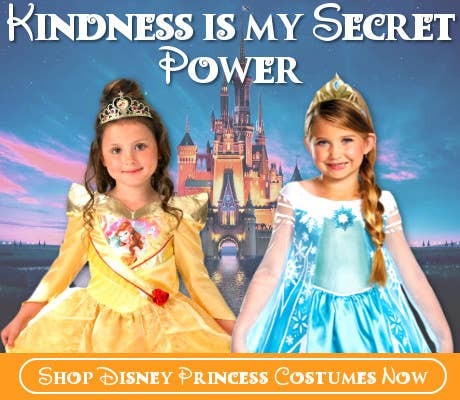 Can you talk to animals and is that your secret power that nobody knows about? 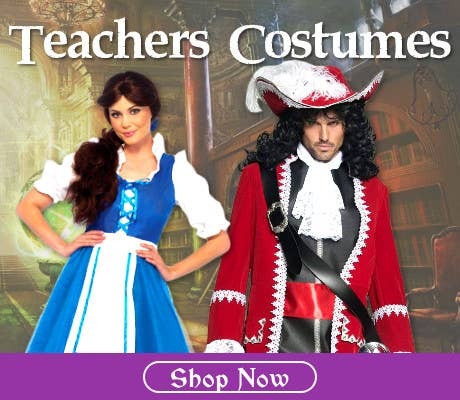 Reading is My Secret Power costume ideas for Book Week 2019 are aplenty and we're here to make sure kids all over Australia look their best at their school dress up events this August! 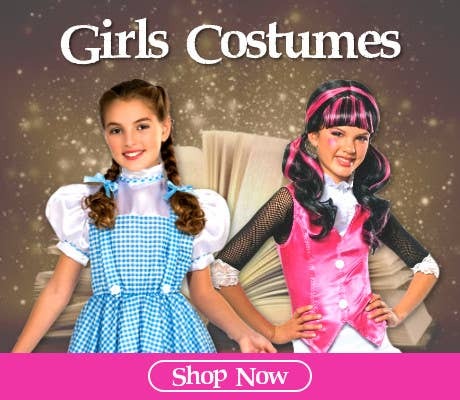 You can also head over to our Book Week blog page to find out about previous years themes and ideas.